This entry was posted in Travel, USA and tagged autumn, autumn leaves, Blue RIdge Mountains, Blue Ridge Parkway, Virginia. Bookmark the permalink. Beautiful shots Have you a good evening! Splendid autumn colors : what a explosion of strong and hot colors. Well done ! It was well worth the drive to see everything! This reminds me of why fall is such a wonderful season! It’s been a great autumn here too Jo – it’s still warm and sunny! I passed through Virgina, crossing the Blue Ridge Mountains, about two weeks ago. Your photos really capture the beauty of the area at this time of year. It was such a wonderful day Teresa – the colors were lovely! You sure did pick a good day! Great shots and compositions of vivid colors. Wonderful shots. Love the colors. Thanks Marie – I really liked those colors too! 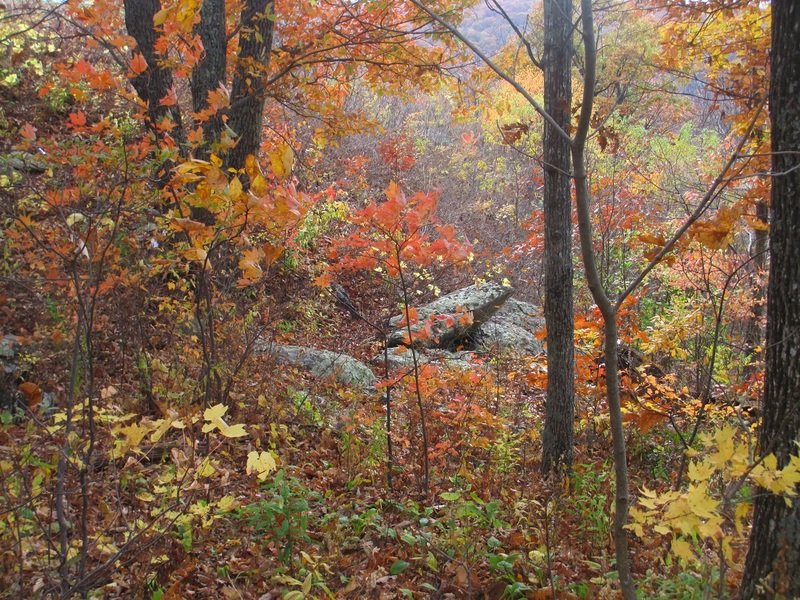 The Blue Ridge is the perfect place to spy those lovely colors of autumn. Enjoy. It’s wonderful to live close to these mountains, especially in the fall! The day, the colors – it was like looking at a painting! You did indeed pick a great day to enjoy the autumn leaves. I do have to say that I miss the beautiful color now that we are in Florida. I really do like autumn and now that the leaves were lovely this year. 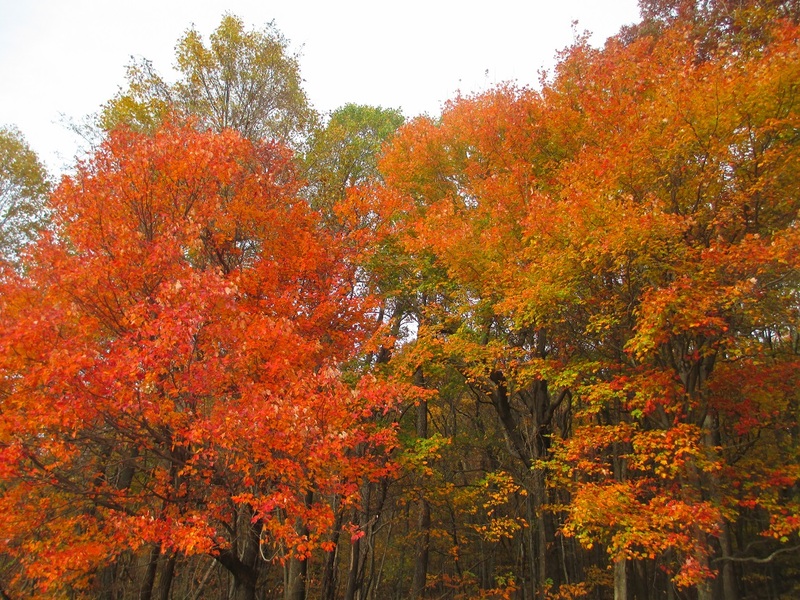 You may have to make a visit to New Hampshire next year to see the colors! Excellent set of beautiful fall color photos. Thank You. Thanks – it was one of those perfect autumn days! Very vibrant and colorful. Nice depth of field, as well. It looks like the colors go back forever. There was a lot of depth and the colors were dazzling!